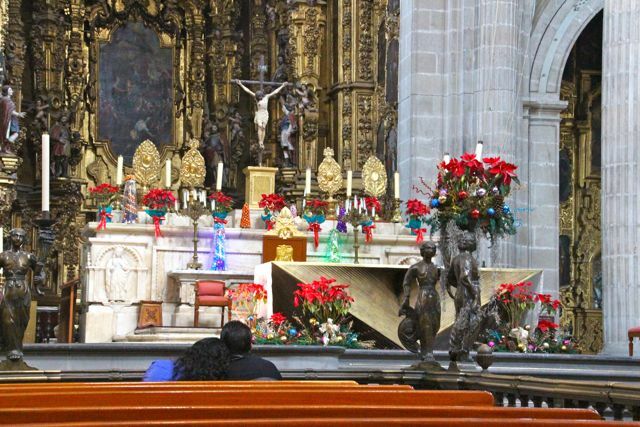 I had two all too brief days in Mexico city. Like what happens so often, it was what I had unplanned that I enjoyed the most. The city is mammoth so I needed a plan and had a list of museums and places I wanted to see. I don’t often talk to my friends about religion, but I remember the topic coming up one night, when somebody asked, ” Are you a Catholic?” “Yes” I replied. “I just don’t get that whole thing”, he said, “it’s all smells and bells!” There is a bit more too it but I always liked the simplicity of that thought. I might suggest to him to visit Mexico City to help his understanding! More churches here than you can shake a stick at, even came across one that has mass for deaf and dumb people once a week. 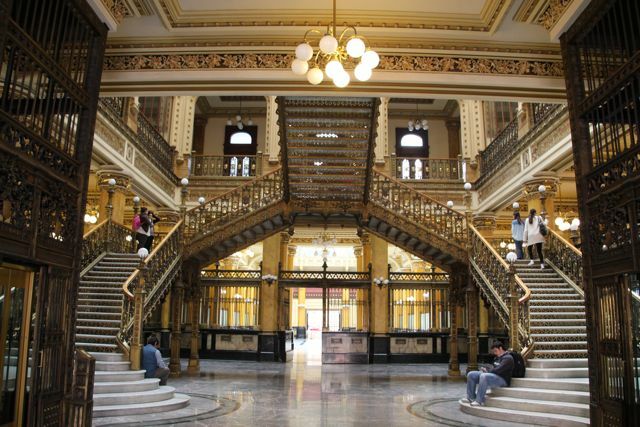 The Palacio de Correos de Mexico (Postal Palace of Mexico City) was built at the very beginning of the 20th century, taking almost 5 years to construct before opening in 1907. It has been open for business ever since. Its architectural style is highly eclectic, designed by Italian architect Adamo Boari, who mixed materials and design elements from Europe and Mexico. And yes, I posted a letter there before leaving the city! Awesome shots. That place looks really cool! Wow. I’m from Mexico City and I had no idea this place existed haha. That tells you how big Mexico City is. It’s amazing.